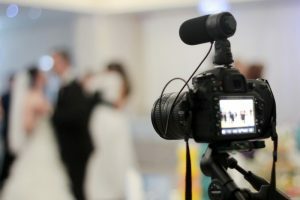 Using a DSLR for shooting video is absolutely normal and many professionals tend to create awesome videos with these devices. Additionally, with the increasing popularity of mirrorless cameras, the technology has also allowed people to make outstanding videos. No matter which of these two you are using, there are things that you should keep in mind if you want to film a great video. 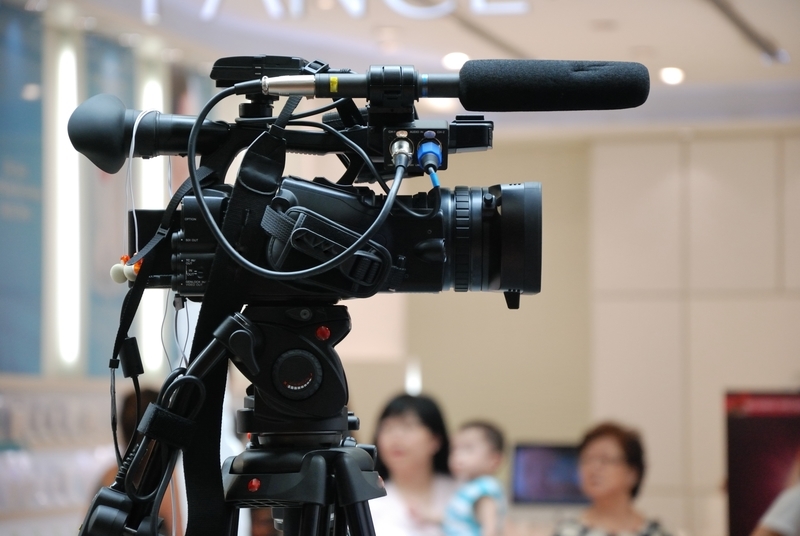 Many amateur videographers make the mistake of applying the built-in DSLR video filter during the recording session. This is extremely counter-productive because if you are using a filter, you are limiting your post-processing flexibility. For example, Nikon has introduced a flat profile in their devices for those who do more post-processing. This feature lets videographers film a video that has all the settings flat, meaning that post-processing is going to be much easier to do. If you thought that it was possible to get good shots while holding the camera in your hands, you are gravely mistaken. If you want to capture great shots, it is necessary to rely on a tripod or a slider, depending on the effect you want to achieve. For example, if you want to do panning, a slider is a must else the video will be inconsistent and shaky. 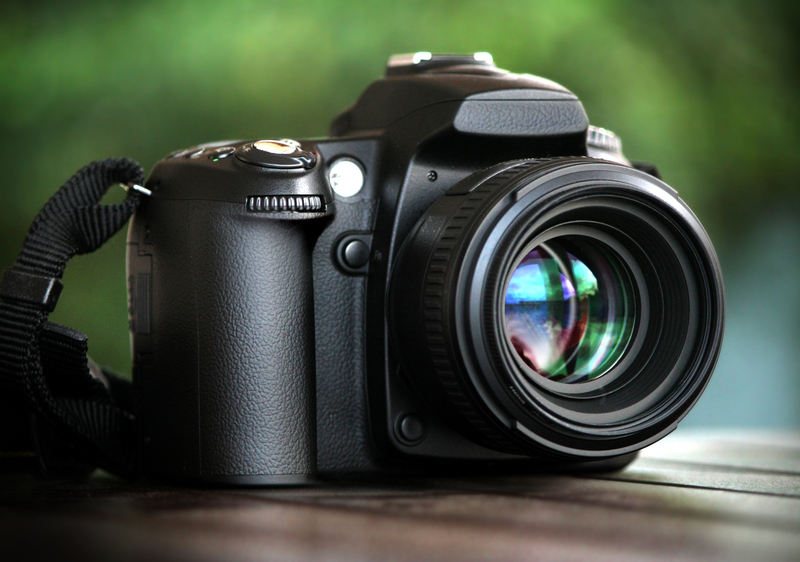 The autofocus feature we have nowadays works well on the majority of cameras, however, most lenses are too loud and the autofocus sound is picked up by the camera’s inbuilt mic. To avoid this, take complete control over your focus, it will give you more flexibility when you are filming a video. Learning to work with focus takes a lot of practice, so get out and start shooting, it is the only way to learn how to use manual focus correctly. Everyone focuses on capturing the perfect shot to the point where they forget about everything else. Don’t get it wrong, getting the shot just right is important, but the audio is as important as video. In-built microphones are really the best audio solution. 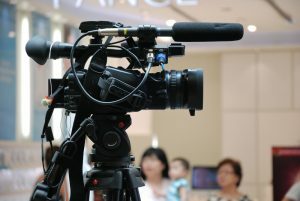 To get top-notch audio quality for your video, a great idea is to buy a shotgun microphone and plug it into your DSLR. With it, you can easily capture the sound of whatever is directly in front of the camera. Additionally, these microphones offer high-quality recording and will make your videos much more immersive. However, if you are using different audio for your videos, you can put off that microphone investment for the time being. When it comes to editing, there are plenty of things to consider. In the beginning, the best thing to edit is color and exposure, but as you become more familiar with the software of your choice, you are going to get more experience with editing videos. To understand what should be done, it is best to delve into the matter via a variety of online blogs or how to videos. 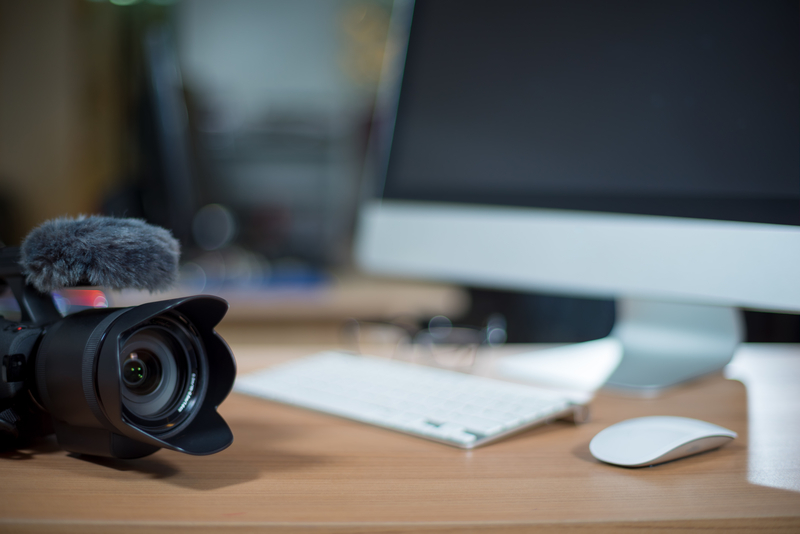 If you are not ready to edit a video you have taken, but you have to meet a deadline, you can always outsource to video caddy professionals and review what they have changed to make the video better. These are the top five essential tips for amateur videographers. To build up a lot of skill, it is important to practice and test whenever you have free time. This way, you will improve your video making skills.